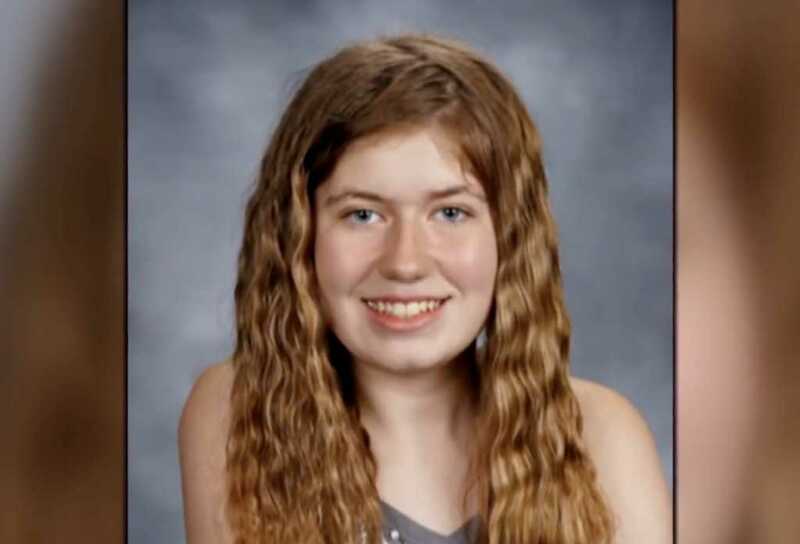 Wisconsin kidnapping victim Jayme Closs will receive a $25,000 reward for rescuing herself earlier this month after surviving months in captivity. After the FBI offered a $25,000 reward for any information leading to Jayme’s rescue and the arrest of her alleged captor, 21-year-old Jake Patterson, the Jennie-O Turkey Store — where Jayme’s slain parents worked — matched the agency’s offering, bringing the total value of the reward to $50,000. On Wednesday, the chairman and CEO of Hormel Foods, the parent company of Jennie-O Turkey Store, said the brand will be granting Jayme a $25,000 reward in the form of a trust fund. First and foremost, Jennie-O Turkey Store is a family. Here in Barron our Jennie-O family is dealing with a very tragic situation. While we are still mourning the loss of longtime family members Jim and Denise, we are so thankful for Jayme’s brave escape and that she is back in Barron. The company has expressed its wishes to donate the $25,000 to Jayme. Our hope is that a trust fund can be used for Jayme’s needs today and in the future. “The partnerships created during this case will not only help Jayme and her family in the future but will continue to make us all stronger, led by the idea that we will never give up hope,” he added. As for Patterson, he was charged last week with two counts of first-degree murder for the death of Jayme’s mother and father as well as kidnapping and armed burglary. Jayme, for her part, has been placed in the custody of her aunt, Jennifer Smith, according to USA Today. It’s unclear what the FBI plans to do with the $25,000 reward it offered.